The soft and silky long staples of Egypt’s high quality, extra-long staple (ELS) cotton make it ideal for the production of high-end intimate apparel and stockings – and it’s considered one of the most prized and precious parts of the ‘white gold’ in the world, valued for its resistance, clean look and freedom of impurities. While Egyptian cotton is largely GMO-free, the aim is to make sure it remains so, but bringing cotton production in line with even minimally acceptable environmental standards is a challenging task. 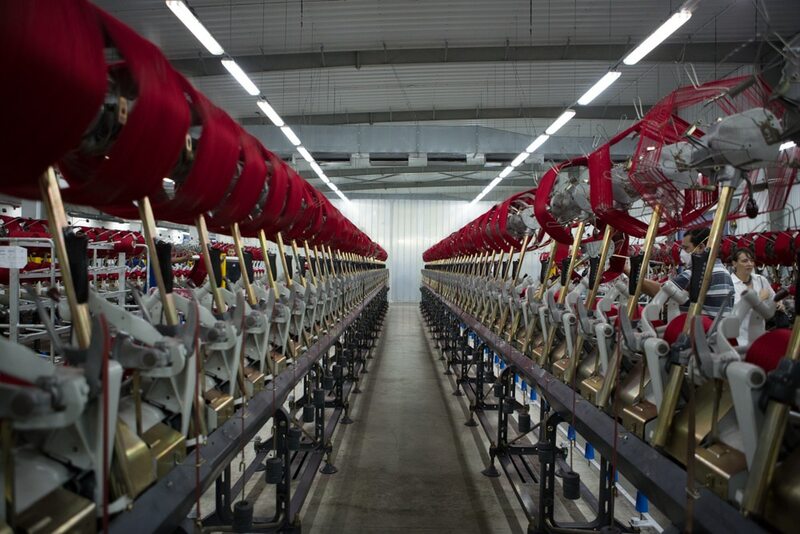 That’s why Italian yarn producer Filmar, a long-time buyer of cotton from Egypt, has created a new fair trade project in collaboration with Alexbank of Intesa San Paolo Group and the Egyptian Ministry of Agriculture. 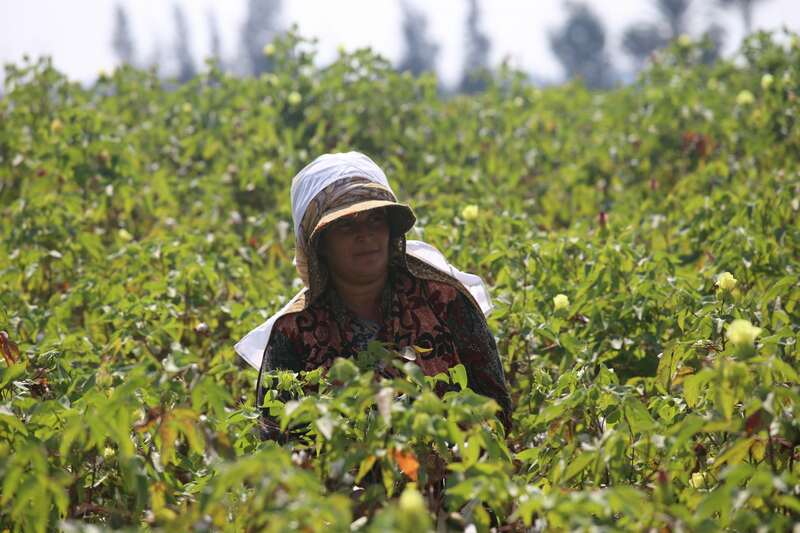 The Cottonforlife initiative is a five-year programme between Brescia and Cairo to support Egyptian farmers in the local organic cultivation of Giza 45, and its valuable sibling Giza 87, to boost its business and help local communities. They are the most highly graded cotton fibres of the Egyptian cottons – the longest, thinnest, strongest and most uniform. Cottonforlife makes sure to support local agricultural communities too – especially women (who make up the largest share of cotton pickers) and young people. Together with the Ministry of Technical Education, mothers are encouraged to send children to school, where they experiment with organic cotton planting and growing, and are being trained in techniques to help safeguard the local environment. 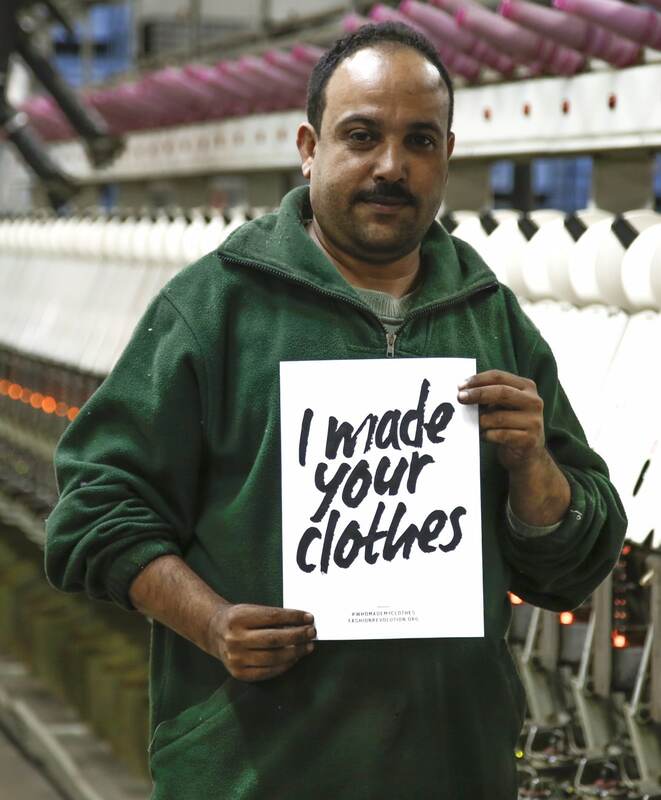 Cottonforlife was mapped by Fashion Revolution‘s Carry and Orsola in their AtlasChart Top 5 – a journey through the founders’ favourite projects from Ireland to Bangladesh. Tags: Awareness raising, Community, Cotton, Employment, Environment, Farming, Fashion, Organics, Training, Women.